Welcome to our general store! We are Open for Business! We are proud to use PayPal to accept secure payments for our products. NOTICE: For all shipments outside of the United States. 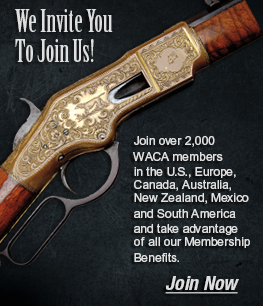 Please contact the WACA office directly or by postal service to arrange for shipping and expenses. SHIPPING: Any excess Shipping/Handling paid will be refunded back to your account once your items have been shipped. 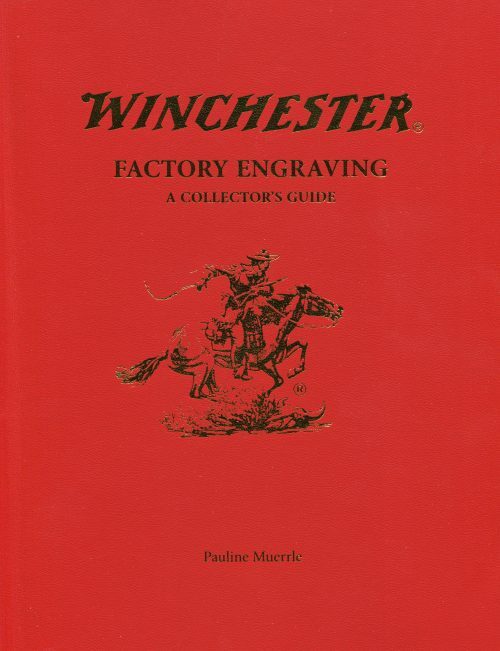 A reference guide for anyone interested in purchasing a factory engraved Winchester. 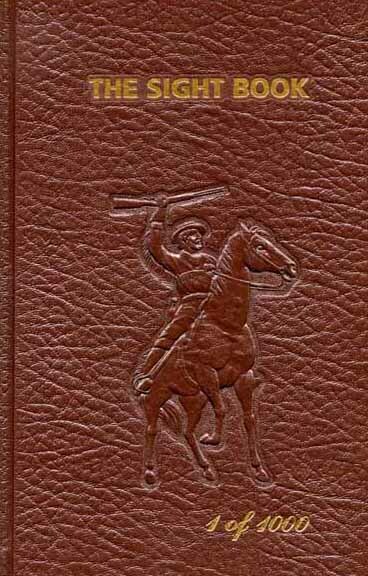 It covers all of the catalogued factory engraving patterns offered for the various models along with pictures of the engravers renditions of them. Also included are sections on the factory checkerers , checkering and carving patterns, engraving tools and techniques, the factory engravers, some tips to spot fakes and much more. A 142 pg. volume available in soft bound leatherette. 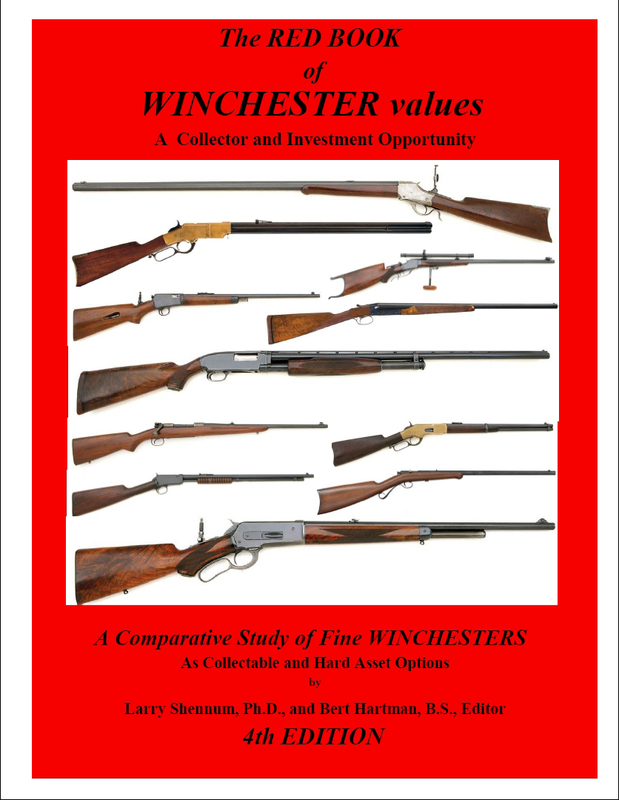 The Red Book of Winchester Values helps Winchester collectors accurately price Winchester rifles and shotguns. 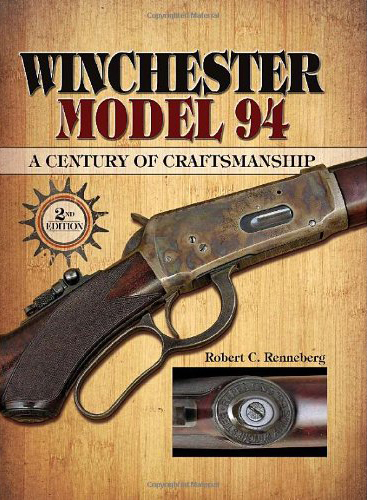 This updated and expanded 4th edition provides both the beginner and advanced collector with resources and valuable information for all Pre-1964 Winchesters. 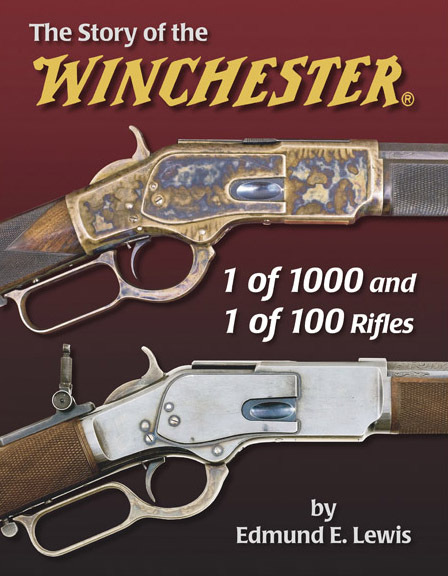 Whether you intend to buy 1 or 1000 Winchesters, you need this book in order to determine the correctness and originality of the Winchester you are thinking of buying. George Madis has done a remarkable, exhaustive job of presenting each model, its characteristics, variations, special order features, improvements progression, dimensions, historical background, predecessor models, and other pertinences to help you to know what you are buying. 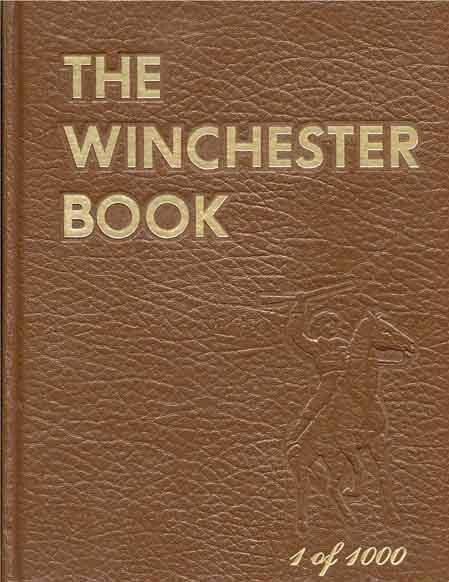 Hardcover, 167 pages, tells the whole story of Winchester as only George Madis could. 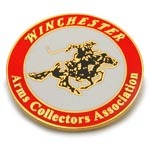 A must have for any Winchester Arms Collector. 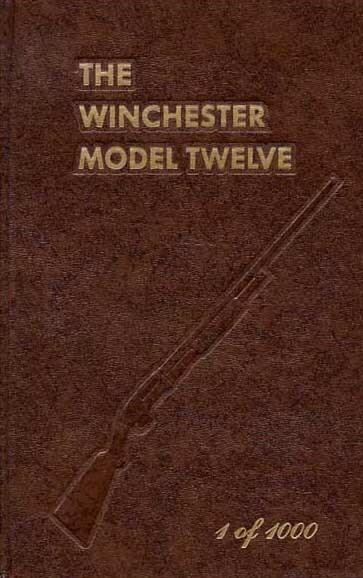 An excellent reference guide to every make, model, and type of Winchester produced. This book also tells you the number of guns produced in each year of production. Written by George Madis, a world renowned Winchester expert, book includes 350 detailed illustrations and information about Winchester and Lyman sights. 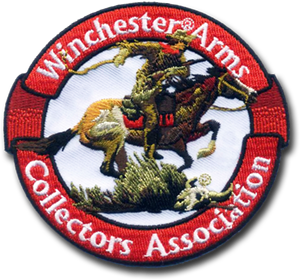 Allows the serious collector and the person with an interest in Winchester sight systems to research and authenticate sights. 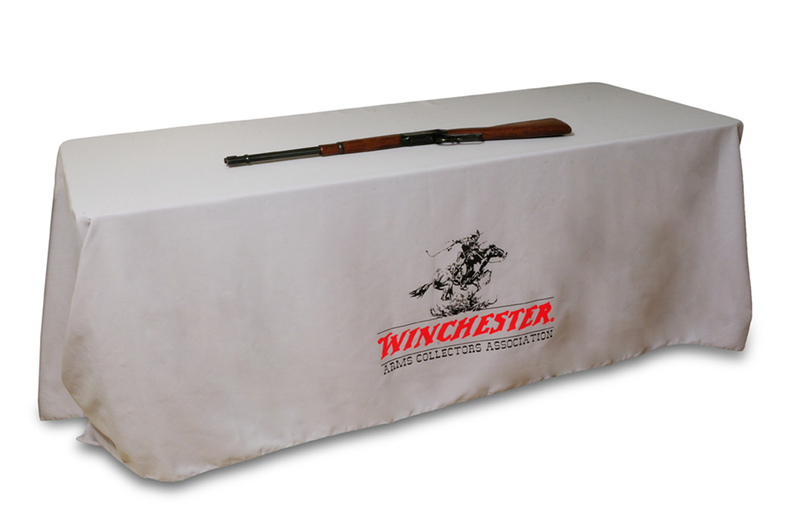 Covers every major sight produced, created for, and mounted on Winchester rifles throughout the entire history of the company. 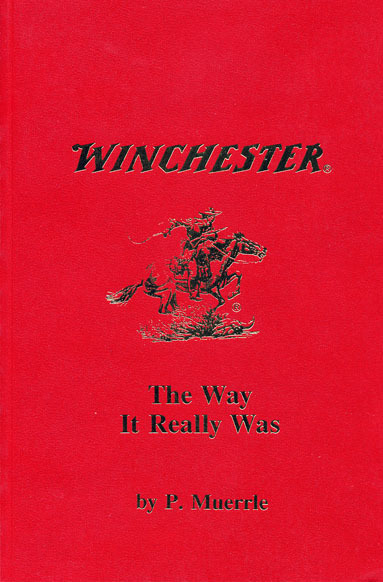 All information comes from original Winchester records. George Madis covers the history and background leading up to this fine gun, the standards and variations, malfunctions that can happen, their probable causes and remedies. He covers the various chamberings, markings, chokes, matting and ribs, sights available and stocks. 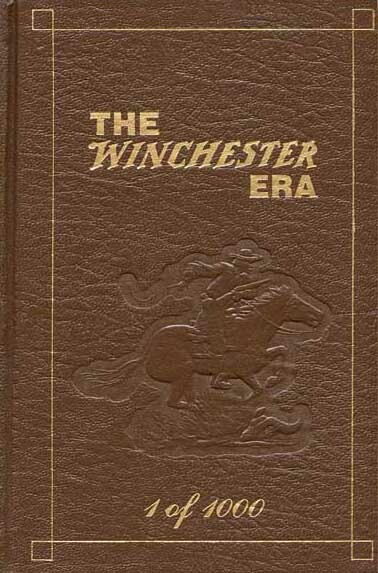 This book is a must-have for connoisseurs of the Winchester Single-Shot and avid students of all things Winchester. 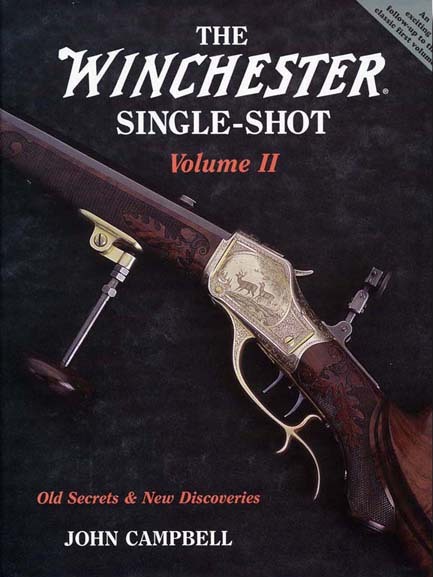 In this incredibly researched sequel to John Campbell’s original work, The Winchester Single-Shot, collectors of the Model 1885 will uncover a trove of new information – much of it never before published. 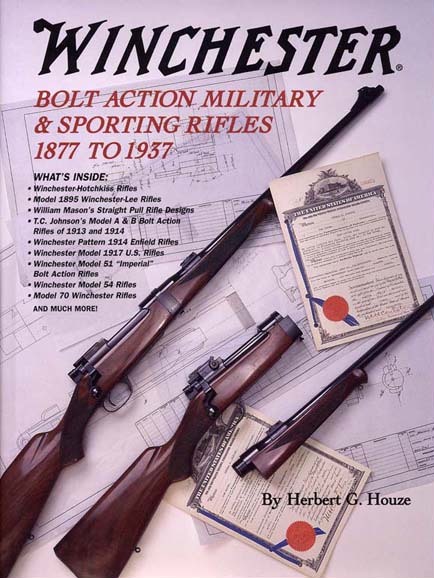 Uncover the mysteries surrounding the world’s finest bolt action rifle. Despite the acclaim the “King of the .22 Caliber Rifles” has received, the history of its developments and distinct modifications has remained a mystery – until now. 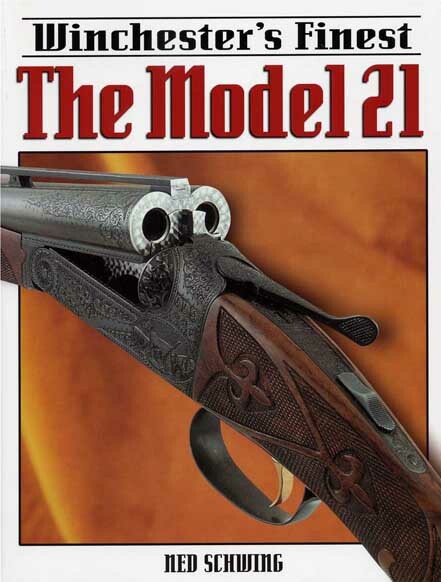 The Model 21 is considered by many to be not only Winchester’s finest gunmaking effort but also one of the finest American-made shotguns ever produced. Even in today’s world of technological advances, the Model 21 is still considered a superior double after its 60-year production run. Its strength and reliability have no peer. 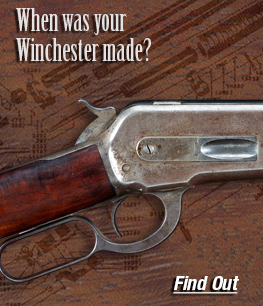 Winchester’s “The Gun that Won the West” is among the most collectible guns in today’s secondary market. 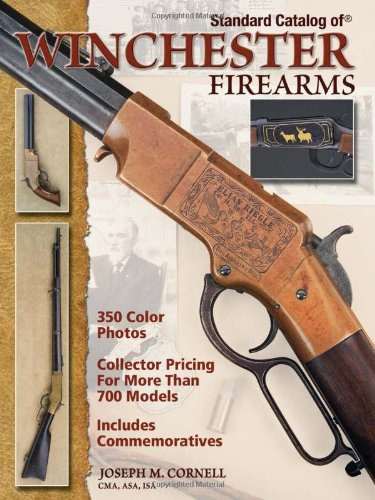 Winchester enthusiasts of all interests will benefit from the expertly analyzed prices, 500 superb color photos and technical details features in this one-volume reference. In The Way it Really Was, Pauline Muerrle, a former Winchester engraver, chronicles the days of Winchester employees throughout the history of the company. 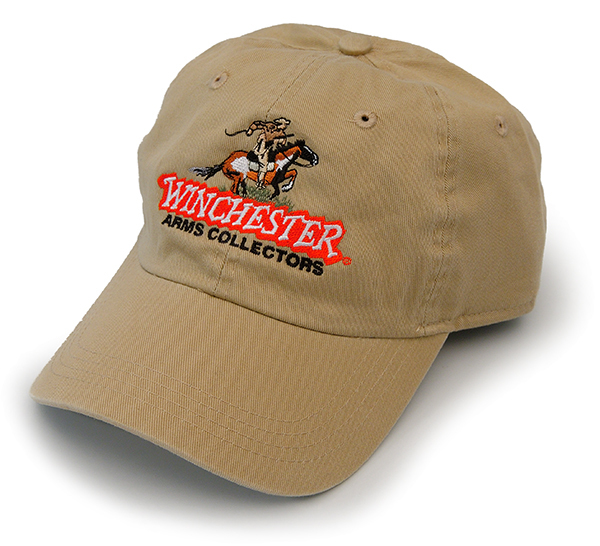 Many people think of firearms only when they think of Winchester, but the plant was like a small city with its own power plant, fire department, hospital, mail room and monthly magazine. This is a hard to find book and a fun read for those interested in Winchester. 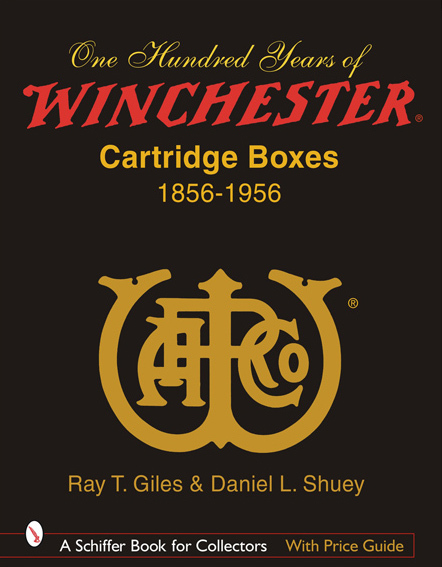 100 years of cartridge boxes from Winchester and its predecessor companies, Volcanic Repeating Arms Co., and New Haven Arms Co., including all the calibers cataloged for every rifle model from 1856 to 1956. Over 1,400 pictures, all in full color, tplus a Pricing Guide and a Rarity Guide. 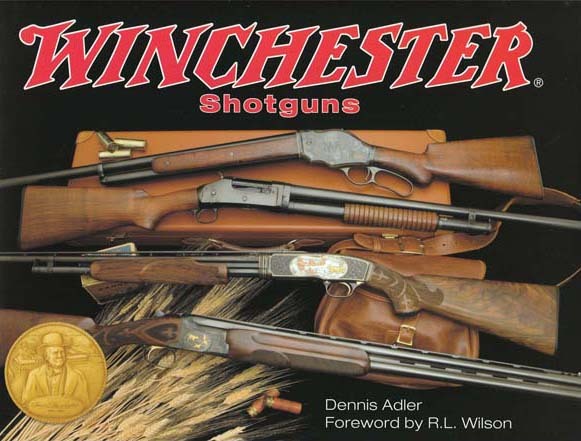 Spanning the decades and every model designed and produced under the Winchester name, author and historian Dennis Adler has photographed examples of the world’s finest shotguns and compiled an encyclopedic volume of facts, figures, and historically relevant information destined to make this book a must have reference for anyone interested in American firearms. 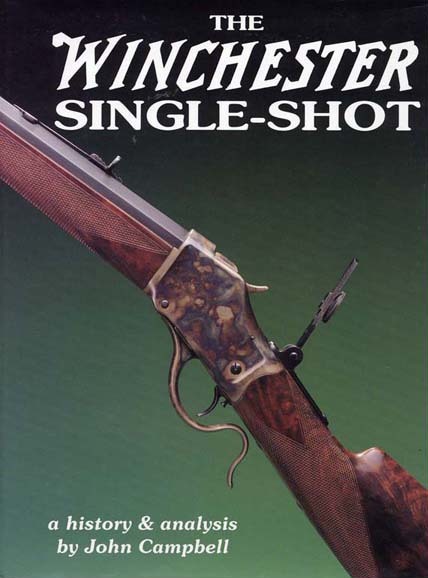 The Winchester Single-Shot is one of the most admired and sought after rifles ever made. 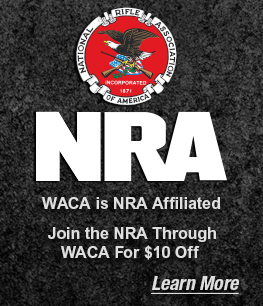 In fact, the Single-Shot’s reputation has been without equal from the time of its invention by the legendary John M. Browning through today’s renewed enthusiasm for black powder cartridge shooting. This book covers every important aspect of the Single-Shot, from its design and invention to its many component parts, alterations, chamberings, sights, style variations and vital specifications. 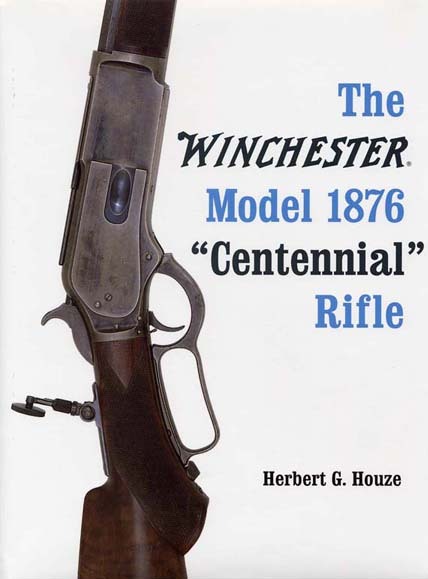 Since the publication of the ground-breaking first edition of The Winchester Model 94 – The First 100 Years, this revised and expanded edition is the culmination of the author’s relentless research on the Winchester Model 94. What’s more, is presents never-before-published information on the 1894’s elegant offspring, the Model 55 and 64 from readers over the globe. 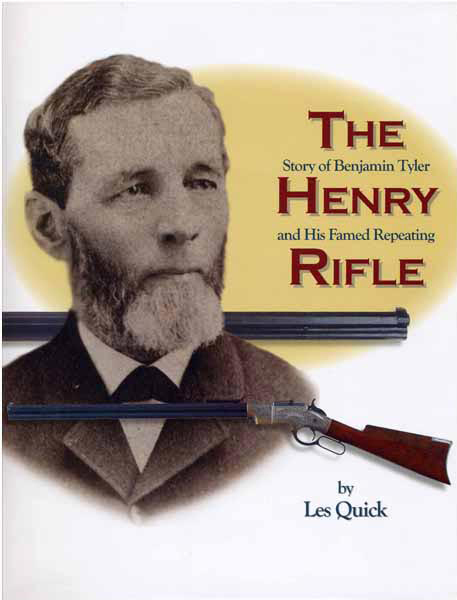 The result is the definitive study on the most successful lever-action rifle of all time. 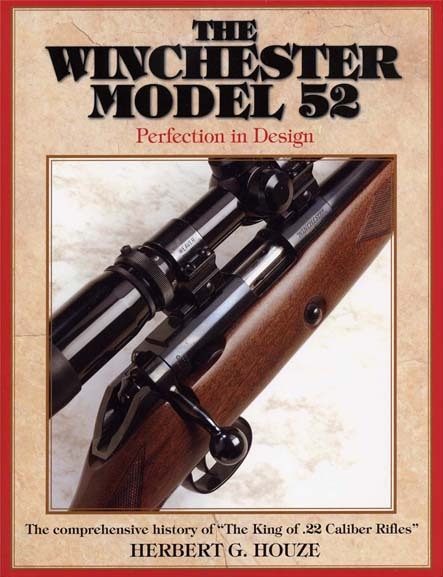 A comprehensive guide to Winchester’s dream rifles. 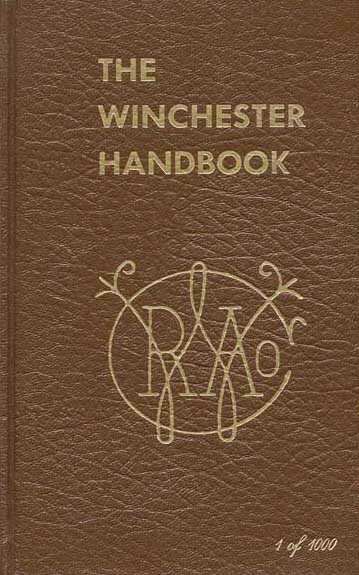 No Winchester enthusiast can afford to do without this essential new reference. Includes critical information that will help identify valuable rarities and avoid fakes. 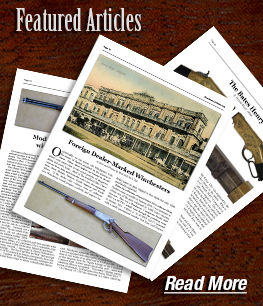 Learn what makes these Model 1873 and Model 1876 rifles special and why they were made. 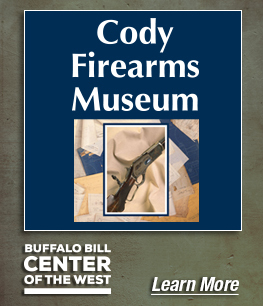 Enjoy the colorful stories behind these premium weapons, which were often the prized possessions of Western characters like cowboys, cattlemen, trick shooters, rustlers, stage coach drivers and outlaws. Profusely illustrated in dazzling full-color throughout. Index, bibliography, full-color pictorial dustjacket. A truly beautiful production. 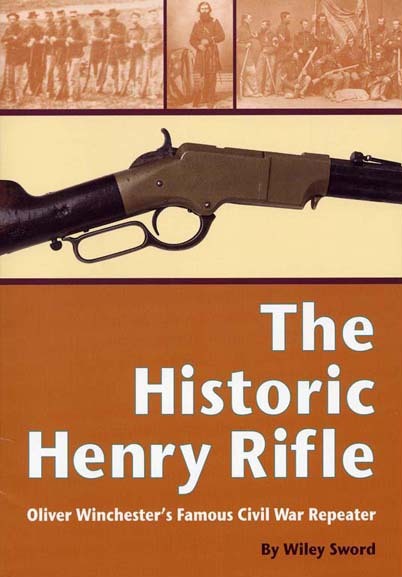 This book is the absolute “Bible” of the legendary HENRY REPEATING RIFLE, forerunner to the famous line of Winchester guns, and one of the earliest repeaters to fire metallic ammunition of the Civil War era. Virtually the technical marvel of its age, yet many U.S. military minds doubted that the average soldier could effectively operate it. 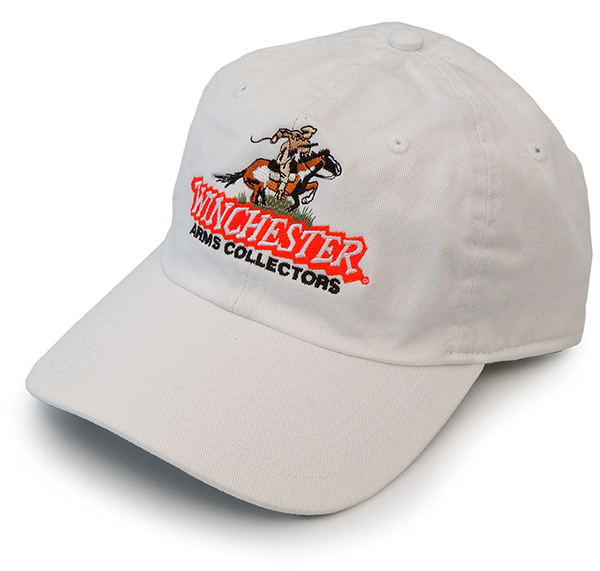 NOTICE: The Merchandise On This Page Is For Sale To Our Members Only. These Items Will Only Be Shipped To Customers Whose Name And Address Appear On Our Membership Roster. Thank You For Your Cooperation. 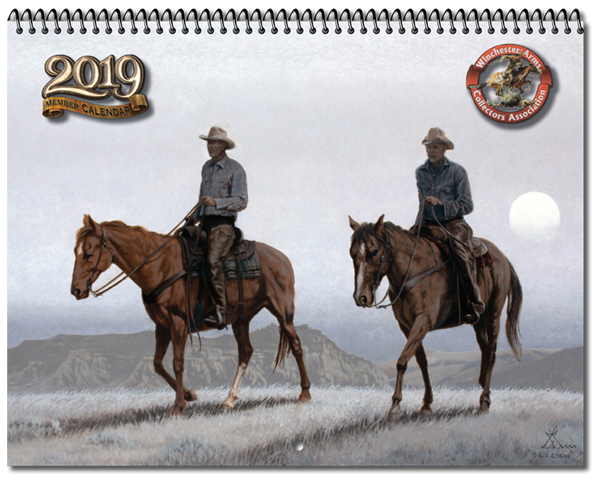 The 2019 WACA Wall Calendar! Special Price for Member Only! Quality, Durability, Cotton feel, Colorfastness, Machine Washable, dry at low heat for best results. Perfect for Hats, Shirts, Jackets or whatever you can imagine! Finely embroidered, approximately 3″ in diameter.